OH…SHOOT. 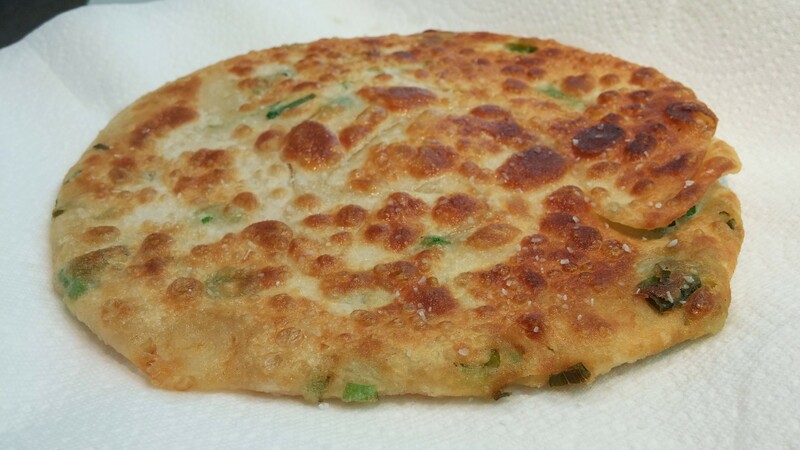 We never have to buy green onion pancakes anymore (the frozen ones OR the ones at the restaurants). So, one Sunday morning, the boo and I were mulling over what we wanted to have for breakfast. I didn’t make bread the day before, but we wanted SOME sort of bready situation to start off our day. 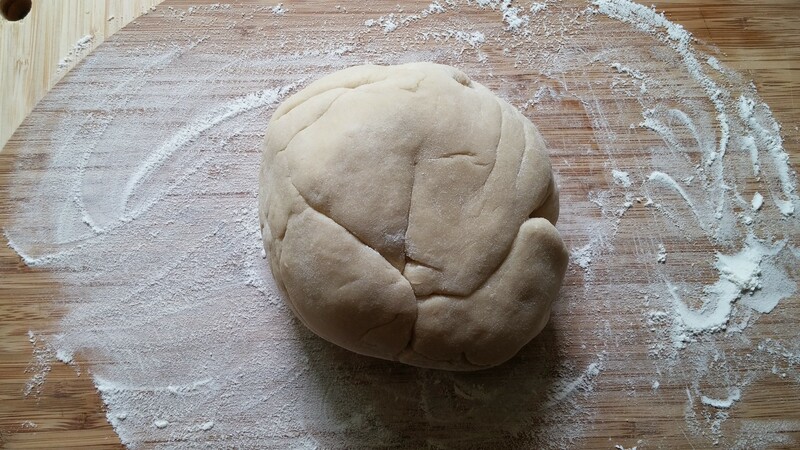 Leavened bread would have taken too long. Going to the store and spending $4 on a loaf of bread seemed like a waste since we are now spoiled with homemade bread. The struggle is so real. 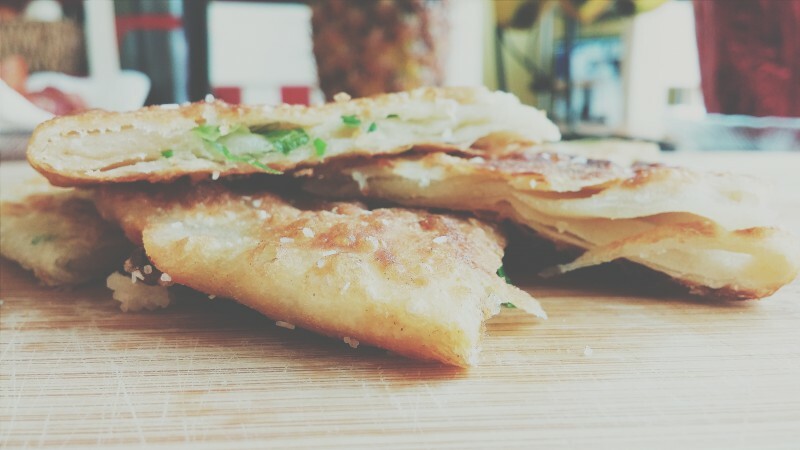 Green onion pancakes came up and since we were starting to get hangry…it was the BEST option and most DELICIOUS! I doubled the recipe so if you want 8 pancakes and have about an hour and a half, green onions on hand, sesame oil and flour…BOOM. Make these. We only made the pancakes not the complementary sauce action. Some advice! Don’t be shy with the oil like I was. Spread that ish on yo, don’t be shy. Remember to season with salt at the end. Fry on low/medium…NOT high…like SOMEONE did (not me). CLICK HERE FOR THE RECIPE!! !